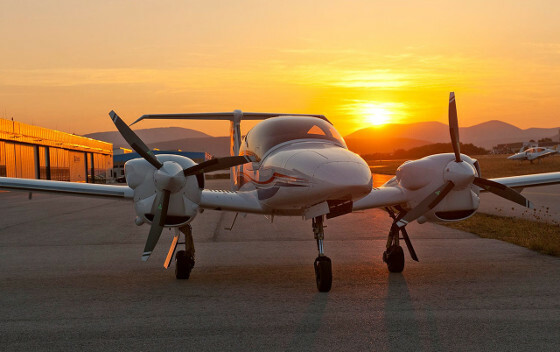 There is one aircraft that this doesn’t apply to – the diesel/Jet-A powered Diamond DA42. The 13 GPH (for both engines combined) Austro Powered DA42 automatically feathers the propeller on the failed engine and takes care of all engine securing automatically; allowing you to concentrate on what’s important – flying the aircraft. 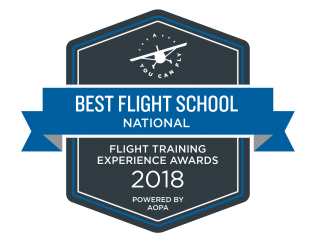 For you, it means a far safer and more efficient training environment in an aircraft that mirrors what you’ll experience in today’s modern equipment. You can’t do that in any other aircraft.